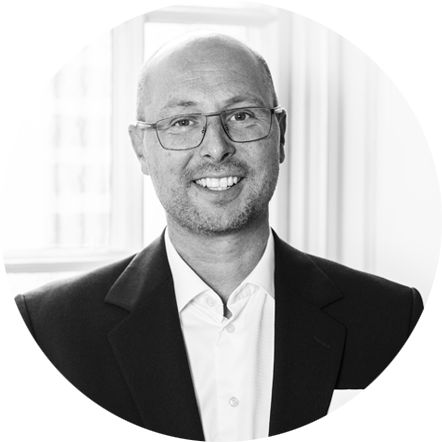 Former managing director and CEO for the listed real estate company Dagon AB (publ) and Bank manager/Business manager at the Company Sydvästra Skåne, Swedbank. Additional experience as a credit manager at Swedbank. Studies at Lund University.